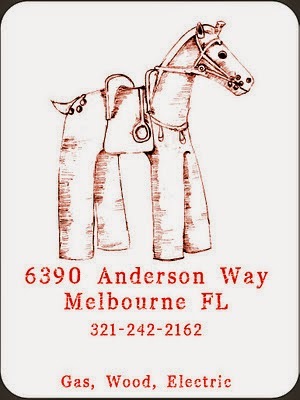 Brevard Art News: Horse Creek Pottery Spring Show and Sale... Don't miss it. Horse Creek Pottery Spring Show and Sale... Don't miss it. Horse Creek Pottery will be holding our Spring Show and Sale next weekend, 4/5 - 4/6, from 10 to 5. Their web site is horsecreekpottery.blogspot.com/.